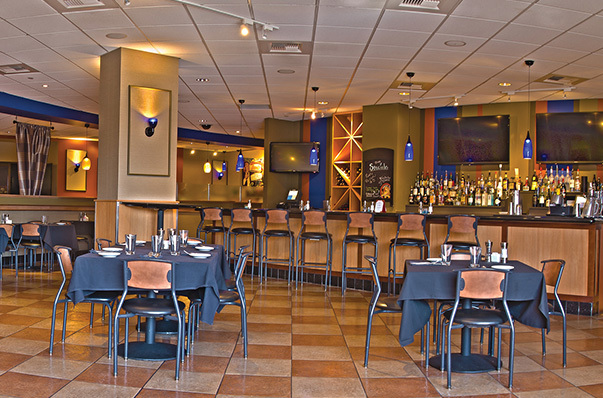 Sands Buffet – Best Buffet in Reno! 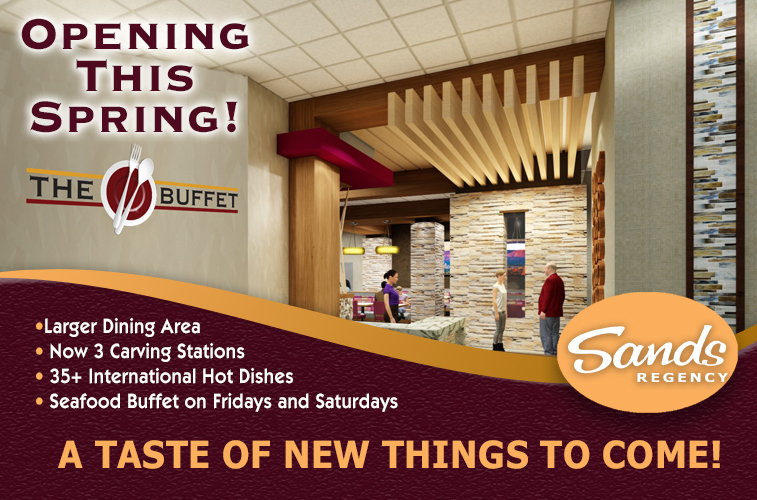 A dazzling assortment of delicacies await your growling appetite at the Sands Regency buffet – from hearty, soul-soothing entrees to tempting desserts that’ll send your sweet tooth swooning. 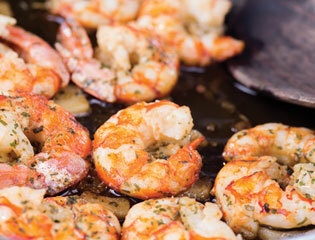 It’s a full variety of wonderful and worldly cuisines served up in a casual, relaxed ambiance. 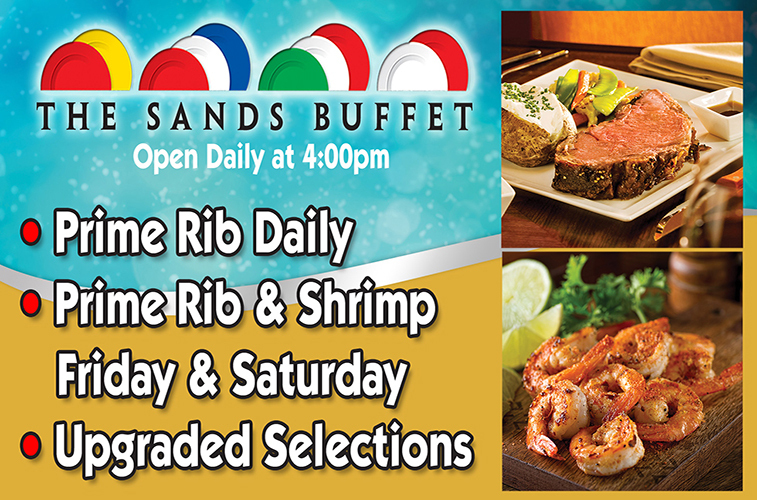 Show your Sands Player’s Club Card to receive your discount. 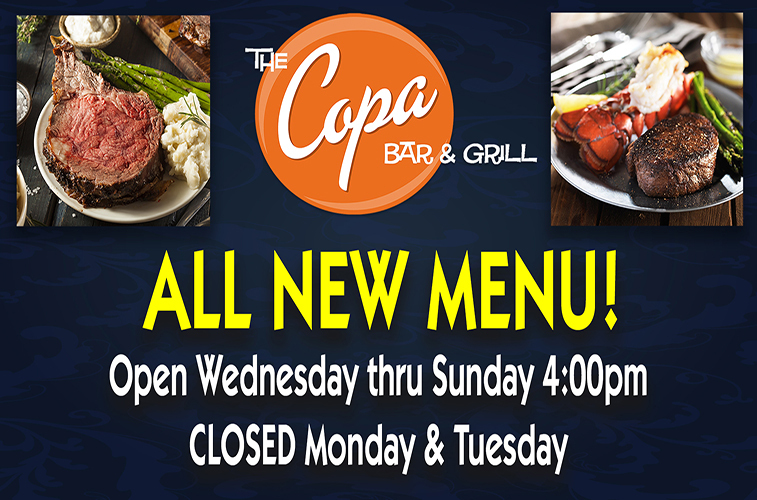 Open 7 days a week, 4pm to 9pm. Keep checking back for more deals!